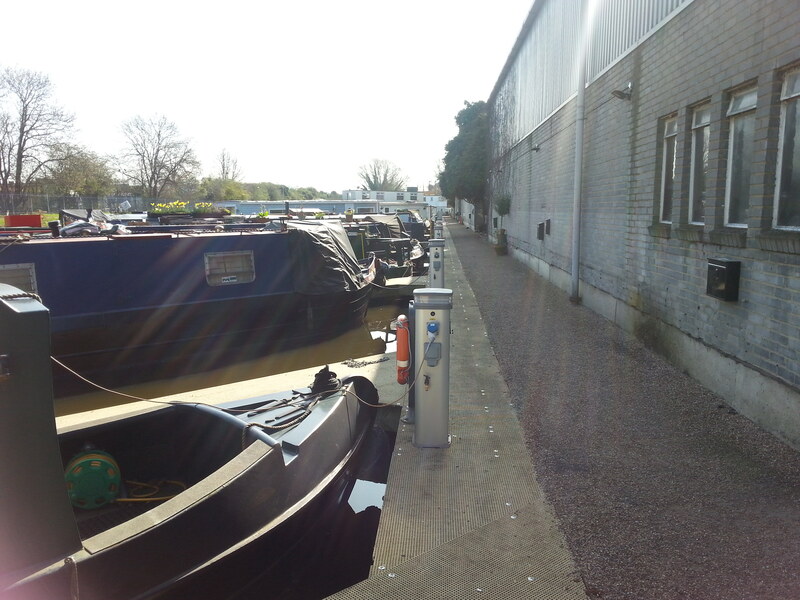 Willow Wren is a fully serviced off-line mooring basin on the Grand Union Canal in Hayes, west London. The location provides good opportunities to cruise north into the Colne Valley Regional Park, or head into Central London via the 13½ mile lock-free stretch of the Grand Union Paddington Arm. To the south is the historic Hanwell Flight of Locks and further on Brentford is the gateway to the River Thames. 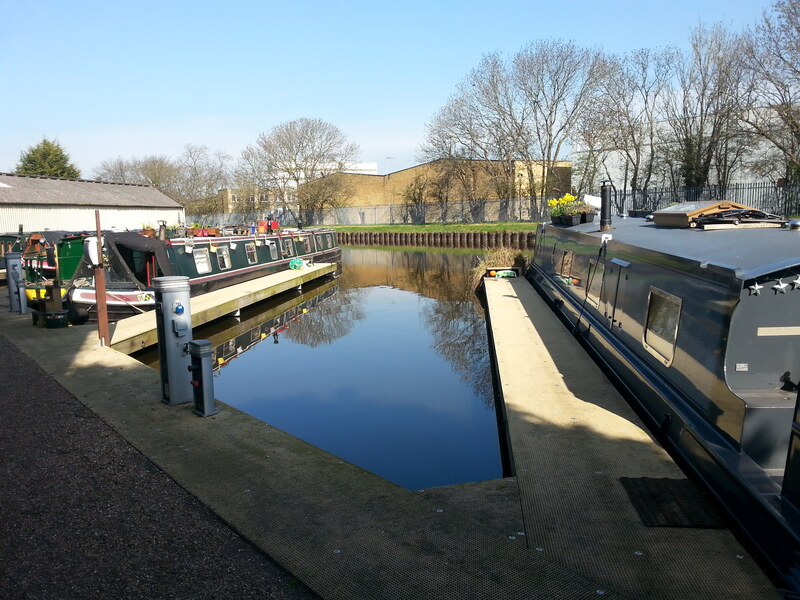 This recently refurbished site can accommodate up to 27 craft, including wide beam houseboats. Willow Wren Wharf is at the rear of the Bulls Bridge Industrial Estate and is just off of Hayes Road, a short distance north of the M4/A312 intersection. The mooring site is well located for transport links. Buses to Brentford, Hillingdon and Greenford depart from Hayes Road which is 2-3 minutes' walk from site. Hayes & Harlington mainline rail station is approx a 20-25 minute walk away, or approx. 7 minutes bus journey, and provides rail links to Paddington, Heathrow, Reading and Oxford. Each berth is equipped with an electricity connection which is fitted with a new Smart Meter system, water supply and a telephone socket which will require a connection to be arranged between customer and phone provider. An elsan and pump out disposal are also available, as well as refuse bins for domestic waste. Additional costs may apply for use of the pump out. Customers need to source their own appropriate cables and hoses for use of facilities. 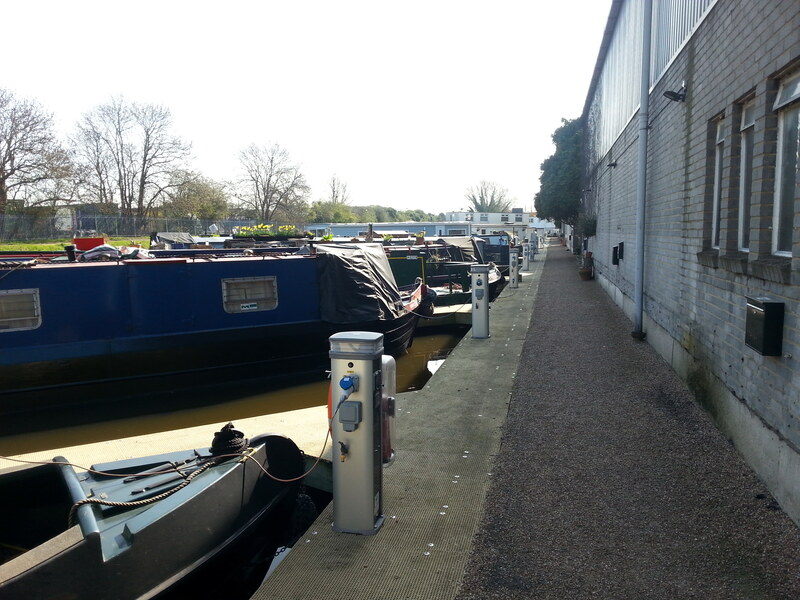 Newly installed fixed pontoon walkways provide cleats for the safe mooring of boats. Car parking is not available at this site so customers must make alternative arrangements. Access to the pontoons is for permit holders only. Keys are issued by the Trust for a refundable deposit of 50 pounds each. A large supermarket is located within a few minutes' walk. The site is easily visible from the towpath opposite, but access to within the moorings must be arranged with the Moorings Manager.